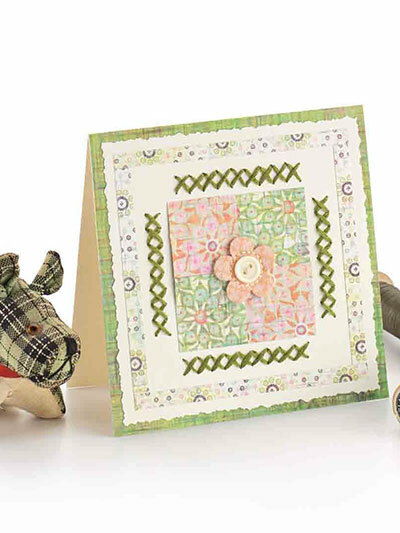 Capture the warmth and charm of hand-stitched quilts with greeting cards that reflect timeless quilt designs. 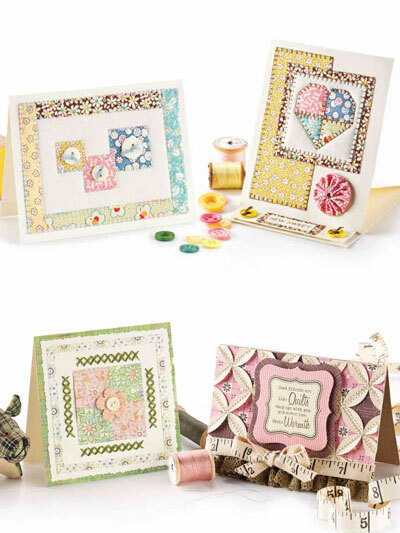 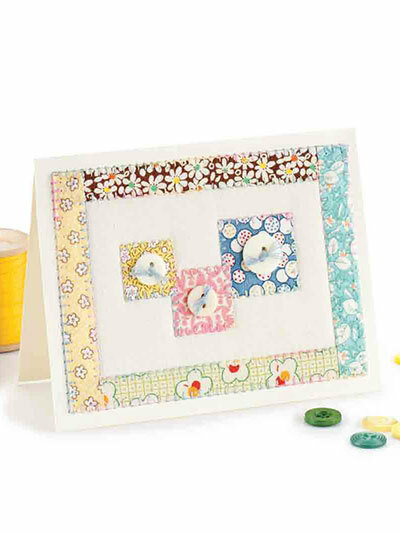 These 4 designs combine the beauty of quilting with the quick and fun activity of card making. 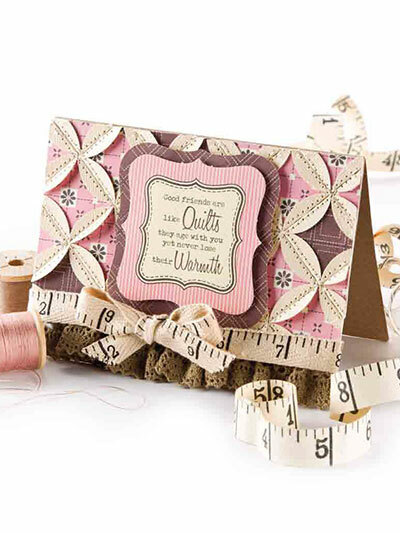 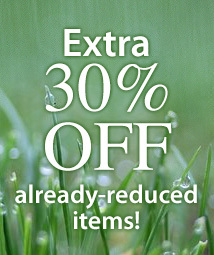 Small amounts of thread and fabric are needed to complete each project.